Highest degree of hardness. Highest thermal conductivity. Highest tensile and compressive strength. In defense, manufacturing, medicine, computing, and many other areas – from components to systems – diamond helps improve product performance. Crystallume first developed the method to adhere diamond to carbide tools in a joint NCMS project that ended in 1993, and further developed the technology during a 3-year NIST funded project with Boeing, General Motors, Ford, and Hughes, which was completed in 1998. 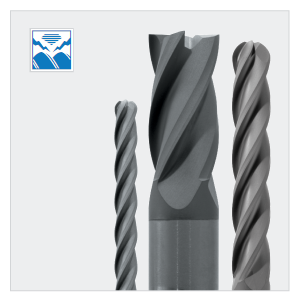 This is the product known as DCC (Diamond Coated Carbide) that has been produced for the past 20 years. At the Santa Clara, CA facility Crystallume runs 10 diamond coating systems 24/7, producing more CVD diamond than any other company in the world.